Christmas. The time of year that is all about a well deserved break, gift giving and spending time with those we love. When it comes to buying presents I am a firm believer that it is the thought that counts. I don’t care whether someone spends £5.00 or £50.00, you can always tell when thought and care has been put into the gift and that makes the world of difference. I enjoy buying gifts, what is the point of a gift voucher after all? Experience tells us that you only end up losing it or not finding anything you want. How many times have you lost a gift voucher within all of the wrapping paper? I know I have. When I think of buying a present for someone I keep in mind what type or response I have in mind. Are you looking for something funny, something to warm the heart; something practical; something a little bit different? One website that I tend to use is www.IWantOneofThose.com and recently they kindly let me choose something from their gift range that I would buy as a present for someone. I had my best friend in mind and along with what I had already bought her, I decided on the Chillsner as something that I knew that she would laugh at, but would also be practical. 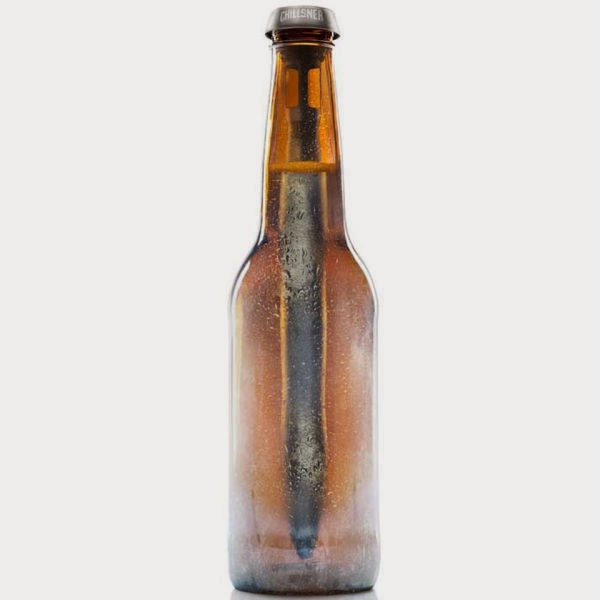 My friend loves a bottle of cider on a hot day and throws many a gathering at her home in the summer months. 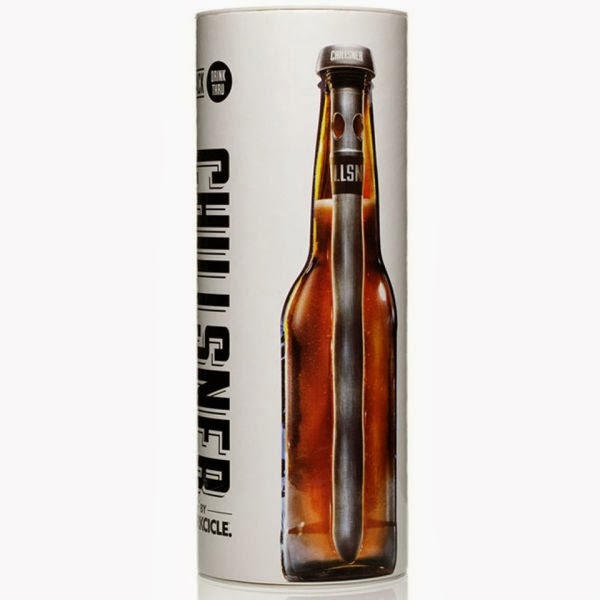 The idea behind the Chillsner is that you freeze the unit (one of two you receive in the pack) for 45 minutes and then you can put it into your beer or soda bottle and keep it icy cold from your first sip to the last! An additional bonus is that as the top fits perfectly into the neck of the bottle you are able to drink through it without having to remove every time you want a drink. They retail at £24.99 from “I Want One of Those” and are an ideal social present for someone who enjoys a cold drink in the summer.